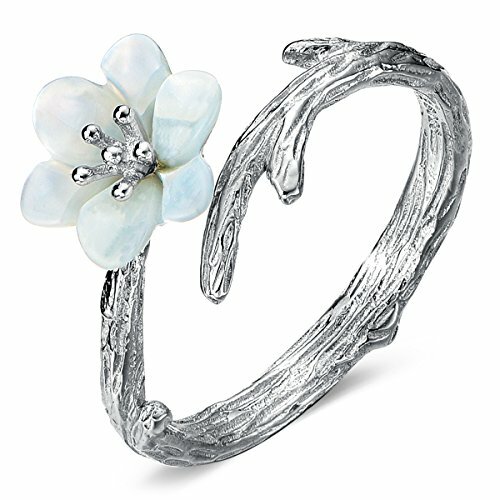 JEWME 925 Sterling Silver Women Sakura Cherry Blossoms Open Tail Ring Fine Jewelry | What Should I Say? 3. The best way of caring is wear. You can avoid oxidation by earing often. The oils in your skin will "clean" the silver and keep it shiny. If you have any questions about this product by JEWME, contact us by completing and submitting the form below. If you are looking for a specif part number, please include it with your message.